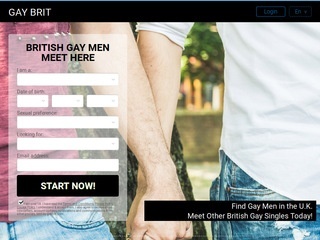 Gay Brit UK Personals...come for fun! "Join the Gay community's most popular singles & dating personals today and start meeting new gay men! Free to join! Free to search! Free to contact!" "Gay dating has never been so much fun!" Requestadate is a new gay & lesbian dating site with tons of great features. Live gay chat & Photo Personals. Fun automated rating system that keeps track of the most viewed, new members, best looking and more. Join for free! Start having a little fun meeting other guys & girls online!